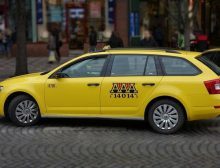 AAA Taxi si the biggest taxi company in Prague. 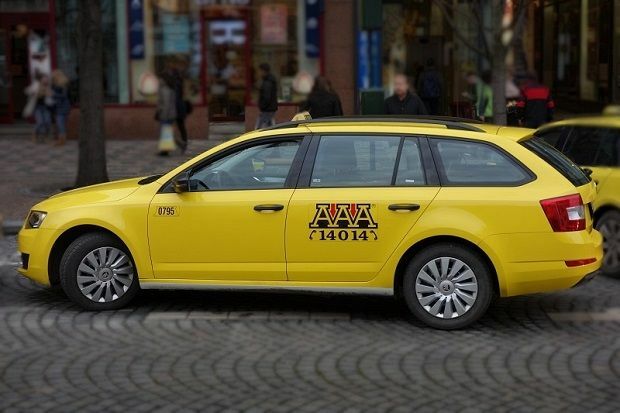 The company provides taxi service 29 years. 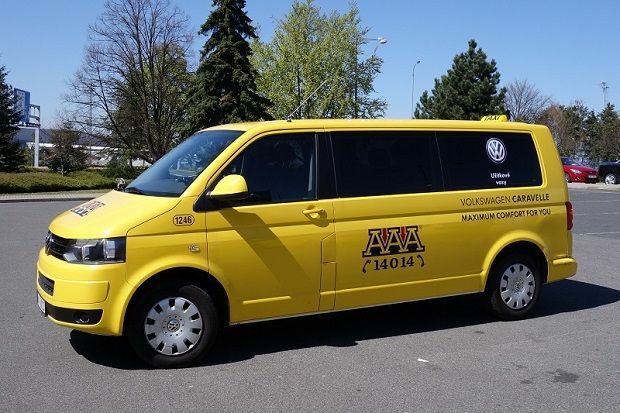 We have a unique and large fleet in Prague, which operations are governed by 40 dispatchers. 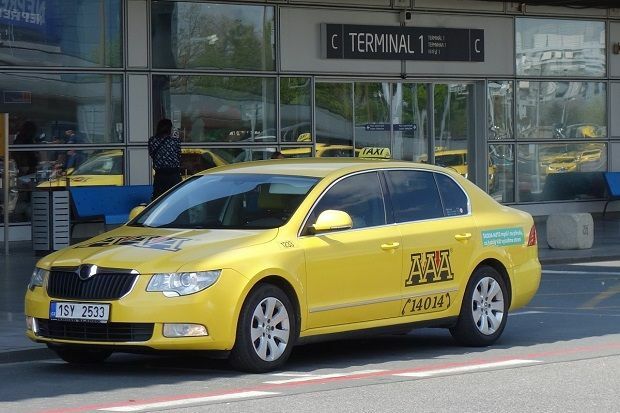 We are the largest taxi dispatching in Czech Republic and the seventh largest in Europe. 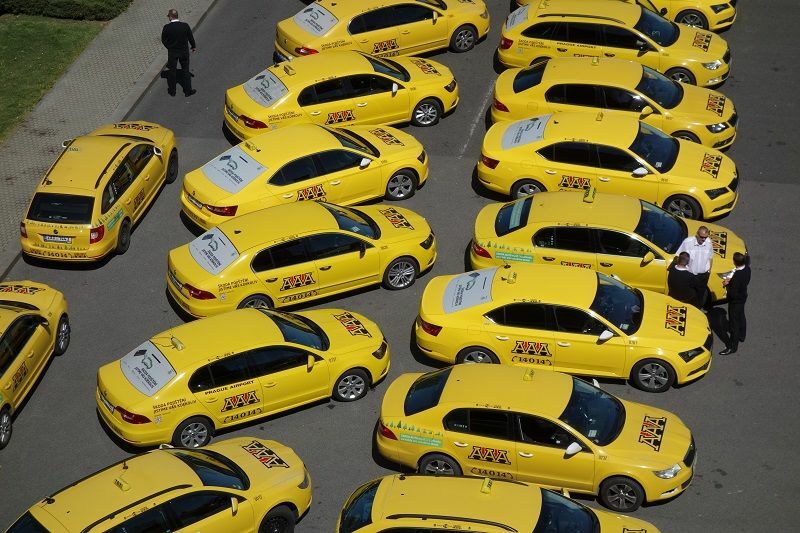 We offer a comprehensive portfolio of services in the field of taxi services. 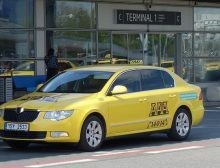 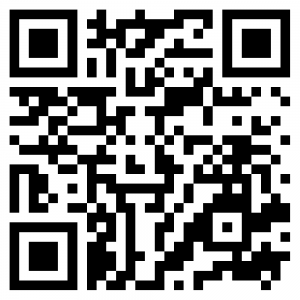 We have the fastest delivery and transport taxi in Prague. 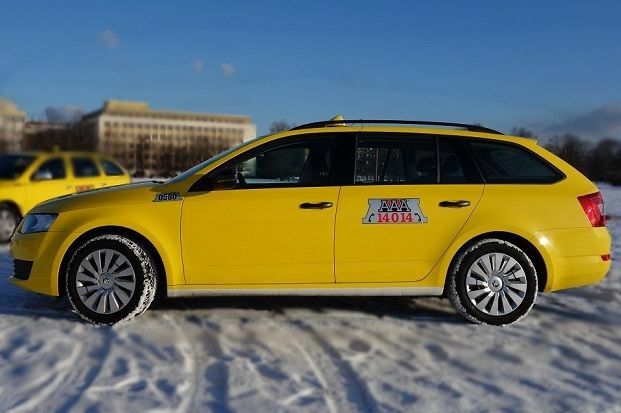 We are the operator & manager of Prague TAXI FAIR PLACE. 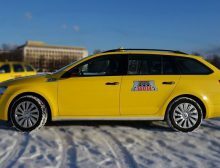 Since 2015 AAA Taxi offers a new possibility of cashless transfers (customer cards, e-vouchers). 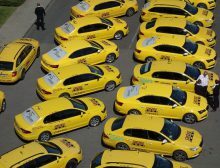 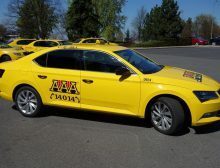 AAA Taxi control has been trying to show its reliability in this type of business for more than 29 years. 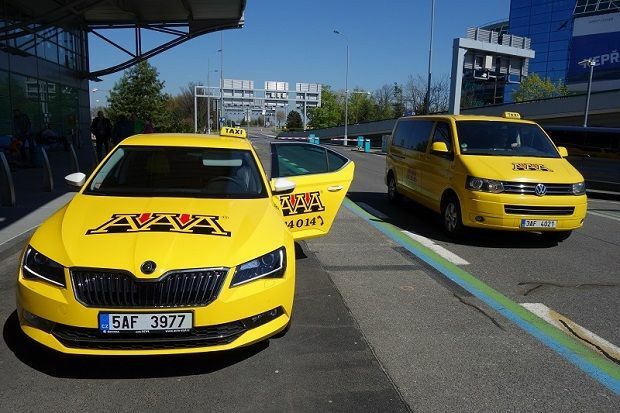 We would like to convince you about it by our non-stop work in Prague streets as well as by work in our dispatching +420 222 333 222 (nonstop hotline). 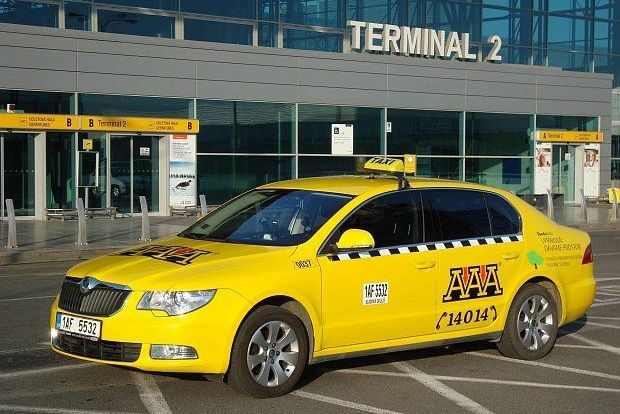 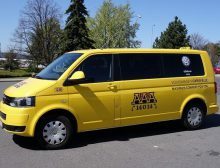 AAA Taxi is located in the key places of Prague offering a comprehensive range of transport services 24 hours a day, 365 days a year. 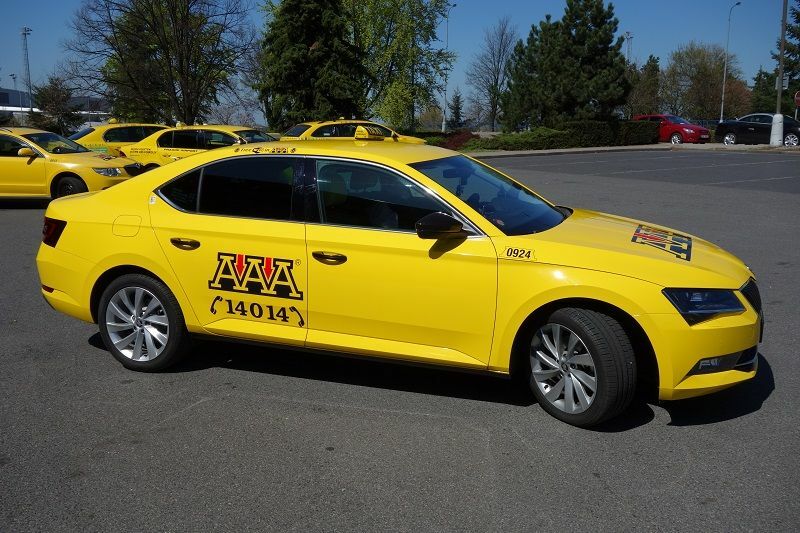 We are a strong and stable partner on the taxi services market for many customers.